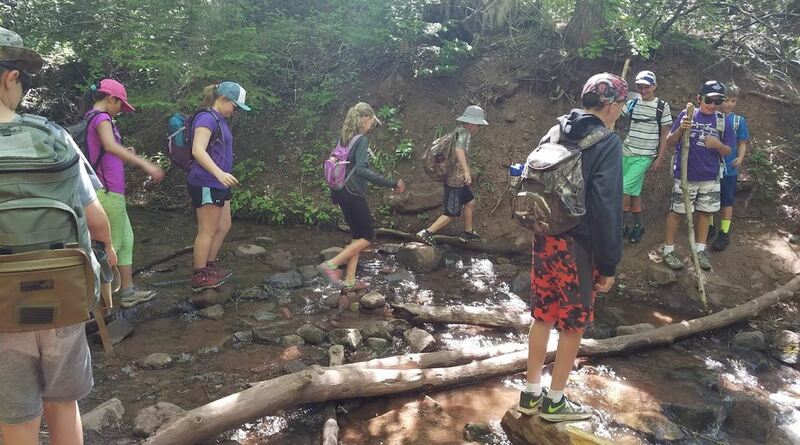 The Carbondale Recreation Department offers a wide array of programming for all ages. We continue to offer our widely popular leagues for both adults and youth. In addition, we have planned a few trips exclusively for those in their golden years. 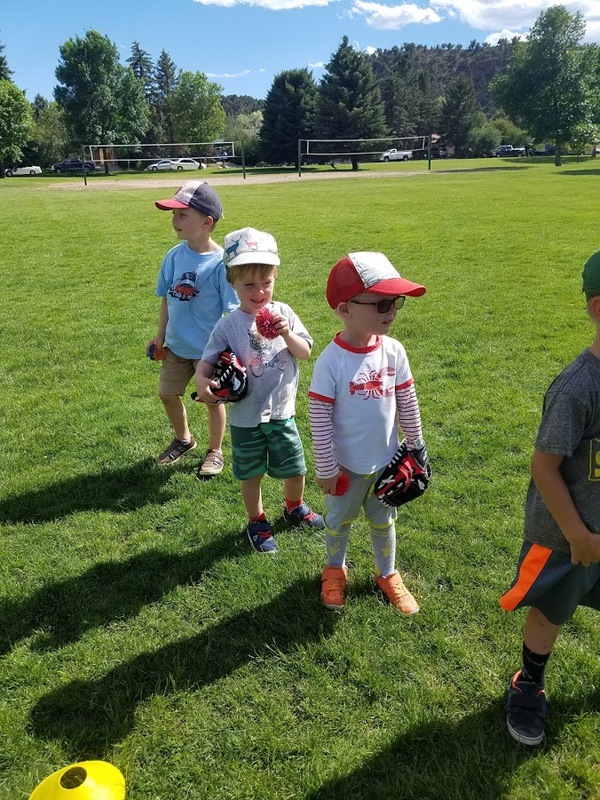 Sports should be fun for both young and old! We offer opportunities for everyone! Check out the league information that applies to you by clicking on one of the links below. If you have any further questions, call the Carbondale Recreation & Recreation Community Center (CRCC) front desk at 970.510.1292. Join in on the fun by registering at the CRCC! One of our helpful and friendly staff members will be able to assist you. 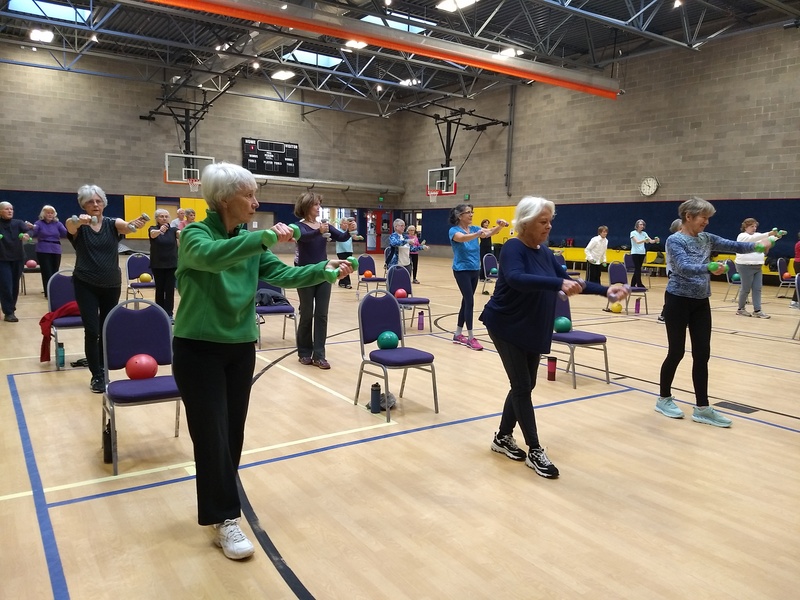 The Carbondale Recreation Department offers various Senior Programs throughout the year, including senior fitness classes at the CRCC and the John M. Fleet Pool, as well as various outings and shopping trips. 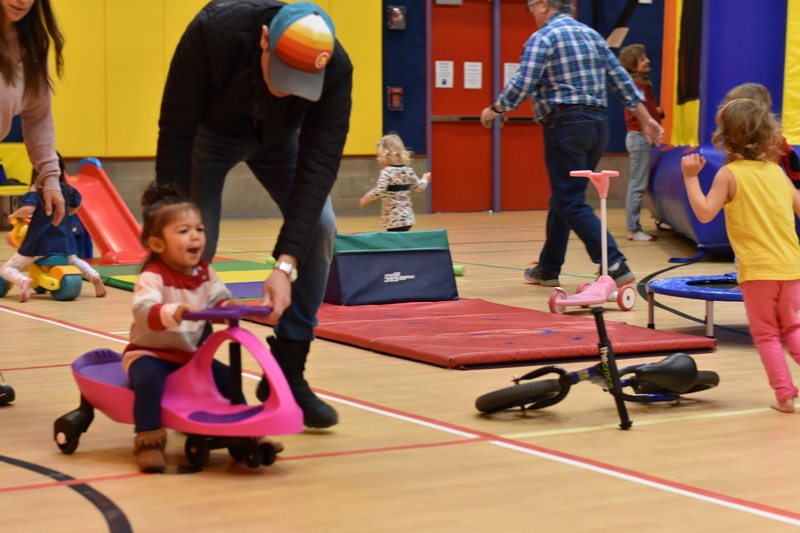 From organized preschool sports to fun preschool programs and activities, Carbondale Recreation offers a wide array of options to keep your little ones entertained and active!